This week on the Moving Pixels Podcast we go to space to talk AI and workplace drama in Tacoma. This is an interesting one for us, because Gone Home at one point was our longest podcast. There was a lot to dig into and a lot of contextual stuff to talk about. So one does kind of have some expectations going into Fullbirght’s follow up game. We don’t get as long a conversation out of it as we don’t go into as much detail about the specifics. We come to the conclusion that Tacoma is the more challenging game, both in theme, subject matter and design technology, but Gone Home will remain the better remembered game. 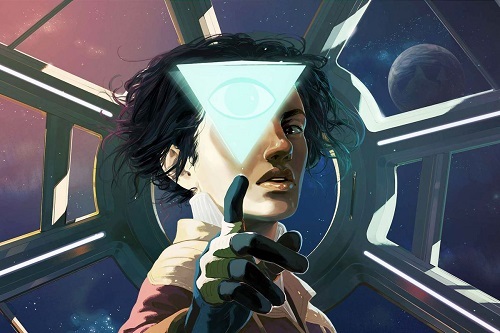 I don’t mention this in the podcast itself, but it is kind of a shame that we can’t think of Tacoma outside of the lens of how it relates to Gone Home. It’s not just us. It seems no one can resist that urge.